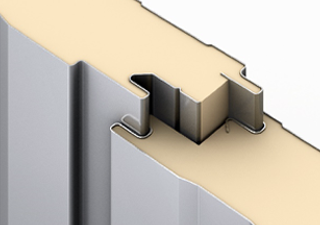 Green Span Profiles - At Green Span Profiles, we pride ourselves on manufacturing the highest-quality insulated panels in America. 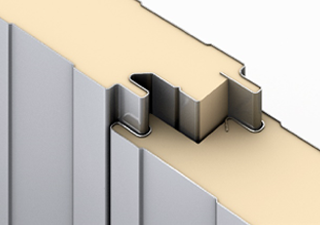 At Green Span Profiles, we pride ourselves on manufacturing the highest-quality insulated panels in America. BUILT TO PERFORM, BUILT TO LAST, BUILT RIGHT. 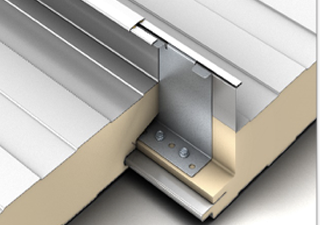 At Green Span Profiles, we pride ourselves on manufacturing the highest-quality insulated panels in America. Utilizing state-of-the-art equipment, our panels are built by a continuously poured-in-place process binding interior and exterior corrosion-resistant steel facings to a polyisocyanurate insulating foam core. Our quality control is second to none and our on-time delivery rate is beyond compare. Our products are rigorously tested by Factory Mutual, Underwriters Laboratories and Miami-Dade County. More importantly, they are tested, in-place, every day by our most valued customers and end-users who depend on our panels to protect their most valuable assets. 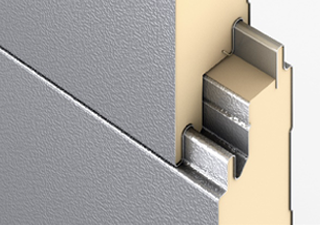 The sole priority of Green Span Profiles is to provide quality Insulated Metal Panels focusing on expeditious, personalized service.